According to a new report on cybersecurity and “Alberta’s political conversation,” nearly one-third of all users tweeting about Alberta politics are either bots or humans amplified by bots. 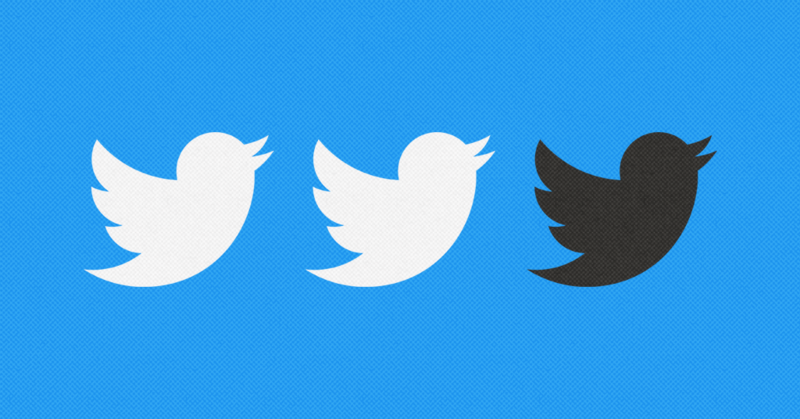 The report analyzed 2,995 unique users using the #abpoli and #ableg hashtags on Twitter and found more than 800 accounts were bots or humans amplified by bots, accounting for over half a million tweets (587,000) in a five-week period covering January and February 2019. 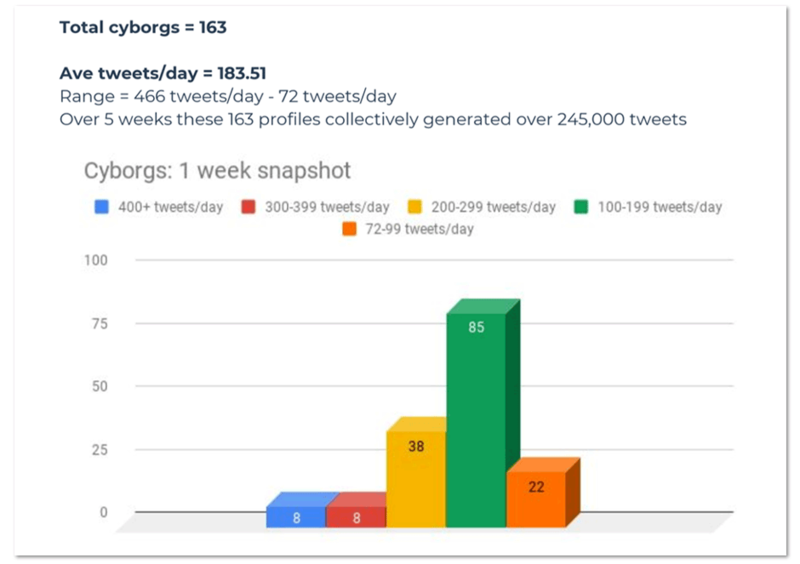 In fact, just 163 accounts (labelled “cyborgs,” because they fire off an “inhuman” volume of tweets but appear to involve a “combination of human and programmatic elements”) accounted for 245,000 tweets during the five-week snapshot. According to the report, bots and fake users can pollute political debate by “flooding” online conversations and “drowning out other points of view,” as well as “distorting the information that shapes many realities” by manipulating newsfeed algorithms. AFL president Gil McGowan said his organization commissioned the report after his team noticed anonymous Facebook users repeatedly attacking social media ads and pushing UCP talking points. “There’s no doubt in my mind that most of the bots and cyborgs that we see deployed on Twitter and other social media platforms are doing the work of right-wing actors,” he added. Academics note bots also work to spread disinformation and shape public opinion by targeting journalists and distorting media coverage. Fenwick Mckelvey, professor of communication studies at Concordia University, said that while bots have not necessarily been key factors in tipping elections, they can influence the way news reporters use information and data from social media. They suggest online conversations could benefit from more “transparency” in how algorithms, and the data powering them, are shaping political debate. 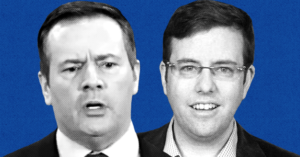 United Conservative Party officials were alerted to concerns about the integrity of the party’s online voting system and the process used for voter registration in the 2017 UCP leadership vote.